It is said that if you make something personal, actually place yourself within it, that thing will have more relevance for you. My home and native land! O Canada, I stand on guard for thee. I love to sing O Canada, and singing it, among hundreds or thousands of others is just the best. Some of my favorite memories from living in Canada’s national capital of Ottawa, Ontario, are times of singing our nations anthem at Parliament Hill, among the throngs of others proud to be Canadian. 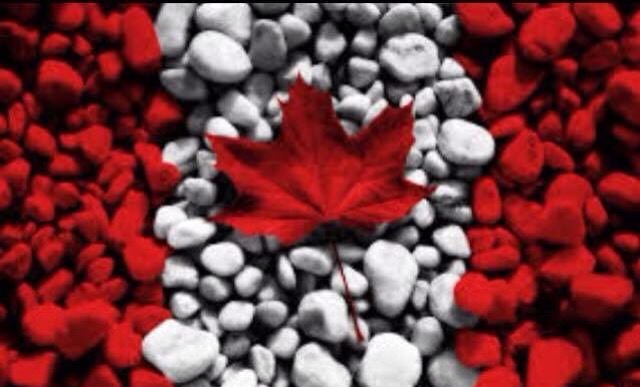 Canada is my home, by birth, and I take seriously the rights and responsibilities that come from such a birthright. That is correct, rights and responsibilities, not rest and relaxation (in case that is how you interpreted R&R). To live in this country of Canada is to be blessed with amazing rights and freedoms, many of which are reminiscent of the Magna Carta (MC) of 1215 (England). These rights and freedoms make Canada what she is, but not without responsibilities as well. And what are our responsibilities, as Canadian citizens? These responsibilities are extremely important, if we are to fully know and experience our rights and freedoms. To these responsibilities, I would add one more. This one gives feet to all other responsibilities.